Sales in the premium mid-sized SUV segment rose by 7.2% to 130,824 in the fourth quarter of 2017, while overall sales in 2017 rose by 9.4% to 464,373. Such robust growth over the course of 2017 allowed the segment to close the gap to the premium large SUV segment, which is still the largest from among premium SUV segments at 518,902 sales in 2017. 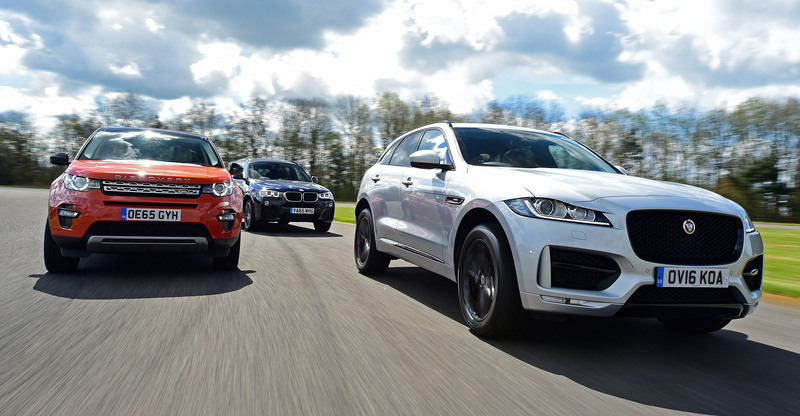 With the new Audi Q5, Alfa Romeo Stelvio and Range Rover Velar still building sales, the new BMW X3 and Volvo XC60 just having arrived, plus the new Acura RDX and Infiniti QX50 coming to market before long, the segment is bound to strongly once again in 2018. The Volvo V90 Cross Country is part of the ‘premium large’ segment list. So why is the Audi A4 Allroad considered a sports utility vehicle? @Losange – good point, I think this is a residual from when the Allroad (without the “A4”) was based on the A6 – I will correct it next time around!